Pastors Eric and Jennifer Gonyon love the Lord with all their hearts and are so thankful for God's supernatural intervention, grace, and mercy that He clearly extended in and throughout their lives. If it were not for God's hand working on their behalf, they realize that they would not be here today for they were not saved until their mid-twenties. 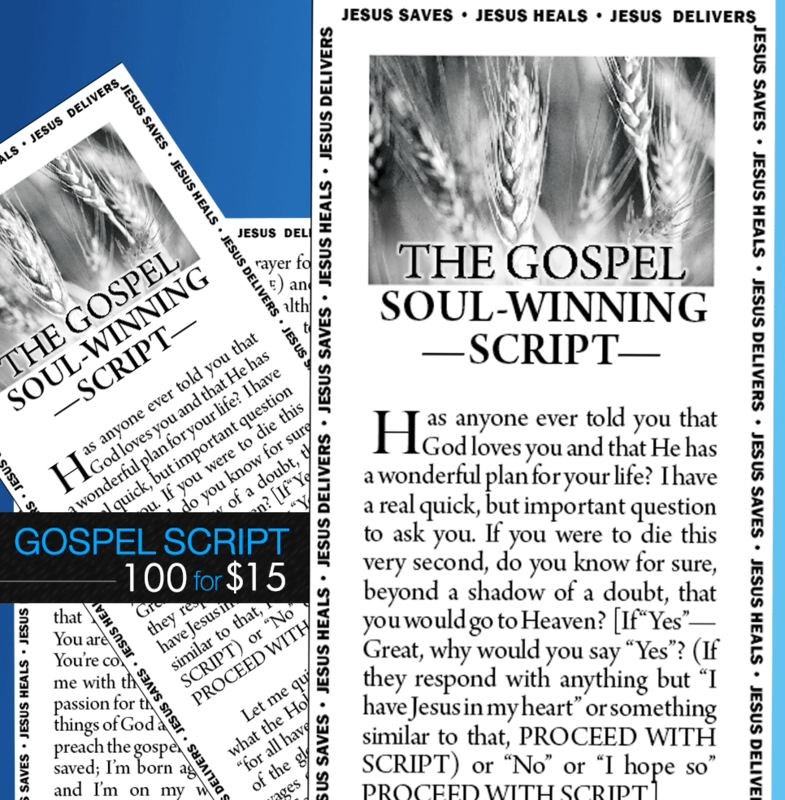 In 1991, after being filled with the Holy Ghost, an unquenchable desire and fire entered their hearts to passionately pursue God, the things of Heaven, and to win the lost at any cost. 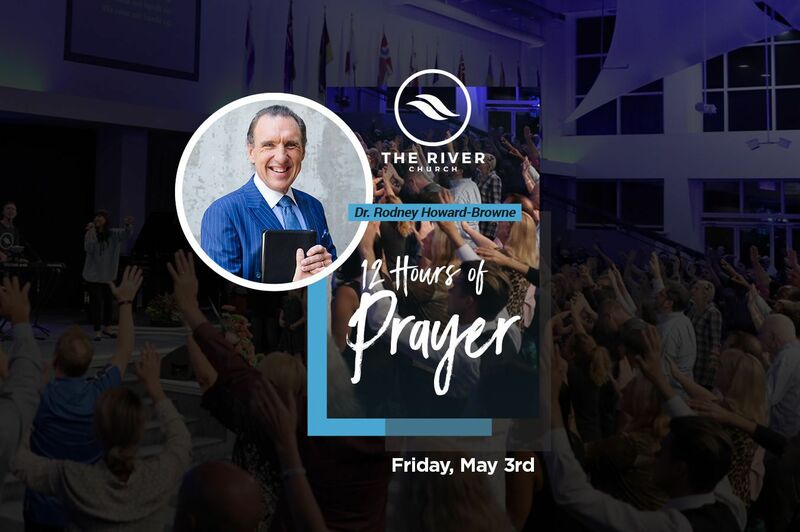 In 1996, Eric and Jennifer attended Pastor Rodney Howard-Browne's meetings in Lake Charles, Louisiana and the Gonyons were never the same again and became partners with the ministry. When Pastor Rodney announced the River Bible Institute, the Gonyons joined and then graduated as Charter Graduates in 1998. It was also in 1998 when Pastor Rodney hired the two of them. Eric and Jennifer have the privilege of traveling with Pastors Rodney and Adonica and, as a result, they have travelled to over twenty-five different countries. 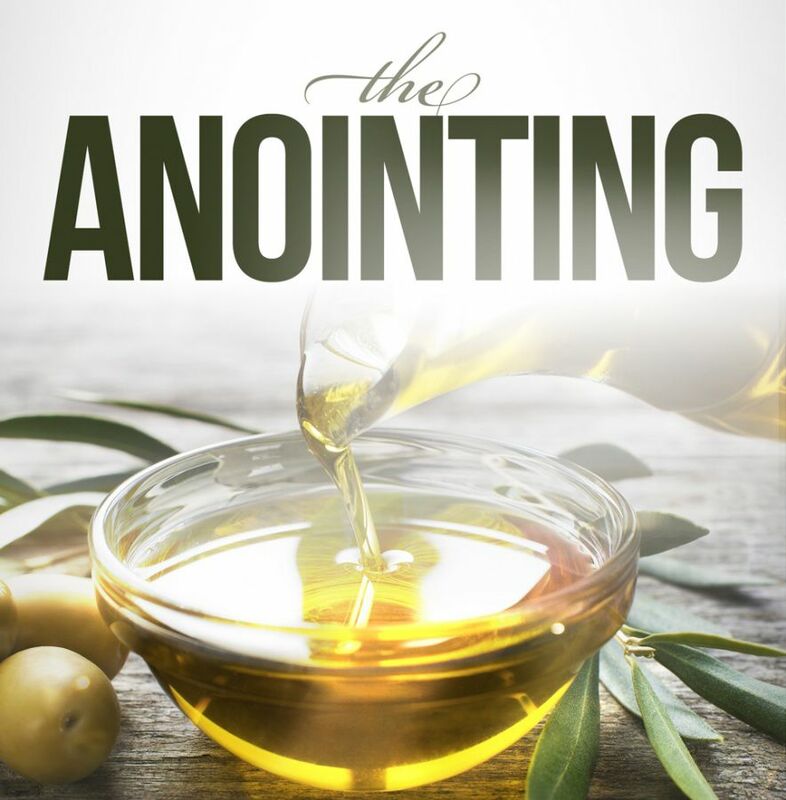 The Gonyons have assisted in organizing many of the soul-winning ventures, such as: Good News New York, Good News Shreveport-Bossier, Good News Tampa, Good News Soweto, Good News Umlazi, Good News Mamelodi, Good News Mdantsane and the Great Awakening Tours. Eric and Jennifer are eternally grateful and thankful for both Pastors Rodney and Adonica and truly count it a privilege to help cast the Gospel net around the world to win the lost at any cost. Todd Holmes was raised in a pastor's home and has been around ministry all his life. He was born again and spirit filled at a young age. After graduating high school he went on to college to pursue a career in music. It was during this time that God made it very clear to him that he was called to full-time ministry. Todd then felt compelled to attend Rhema Bible Training Center. During this schooling he took the position of Associate Pastor at his father's church in Tulsa, Oklahoma, which he filled for fifteen years. Prior to that, Todd had done youth pastor work part-time for five years. He has worked in every facet of the local church. He is a skilled musician, singer/songwriter, author, and praise and worship leader. Todd founded World Impact Ministries in 1990 to reach throughout the U.S. and foreign nations with the demonstrative power of the Holy Ghost and the pure Word of Truth. Katie, after being dramatically born again and filled with the Holy Spirit, also attended Rhema Bible Training Center. It was during this time that she was first touched through the ministry of Drs. Rodney & Adonica Howard-Browne. After graduating in 1994, she then worked for and traveled with a prominent lady evangelist, carrying revival around the world. Through this she met Todd and they were married in July of 1999. 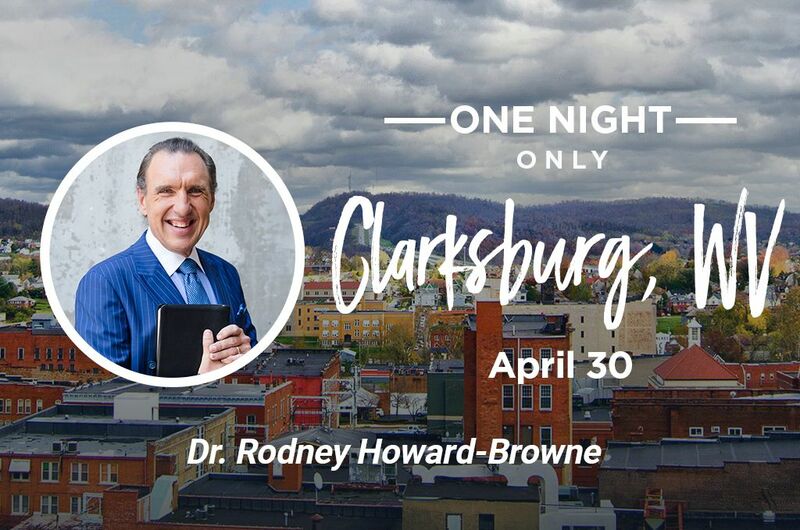 Through their combined ministry, they have traveled throughout the US and in twenty three countries of the world, with several trips to some of those countries. Todd and Katie left the position in Tulsa in 2001 to go full-time into evangelism and international crusades. In 2004, Todd and Katie moved from Tulsa to Tampa to base their evangelistic ministry out of The River at Tampa Bay. In October, 2007 they came on staff as associate pastors at The River and Todd is currently the Dean of RBI and RSW. It is with great honor that they serve this ministry. Pastor Dawn Schegar was saved 1979 in South Africa. She had her own school and immediately began ministering to the children and the parents. Many were touched by the Lord and some are even in the ministry today! 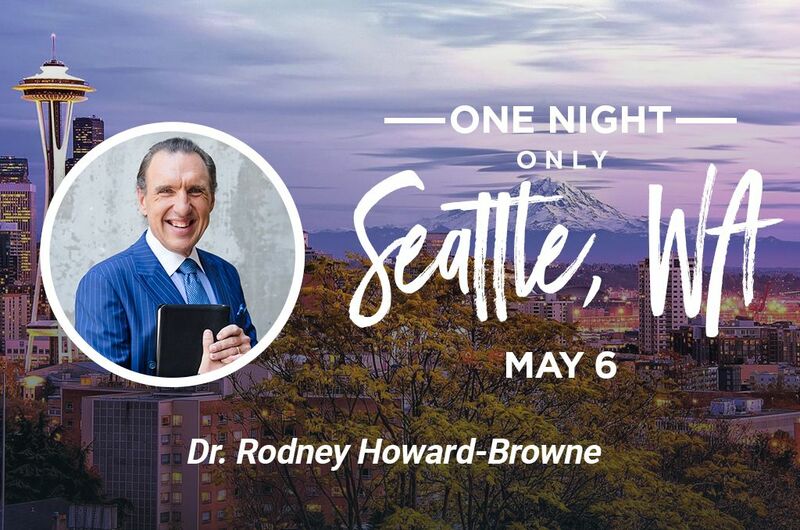 Dawn saw Pastor Rodney Howard-Browne in a Youth Meeting and the Holy Spirit spoke to her and said, "Mark that young man." She knew there was something special about him. God had marked him. A few months later, he married Dawn's daughter, Pastor Adonica Howard-Browne. Right about that time, Dawn started a Mission School, which she had for ten years. She then came under Pastors Rodney and Adonica's ministry and was ordained by them. God then opened the door for Dawn to come to America and she knew this was where He wanted her to be. She is now the Children's Pastor at The River at Tampa Bay. She oversees staff and volunteers who assist her in teaching and ministering to the children. Also, she teaches and ministers to the children herself. She counsels and ministers to the parents, and she is responsible for the acquisition and maintenance of the equipment and the curriculum. Dawn has five children, Adonica and Colleen, who were saved at the same time as she was, and Bruce, David, and Earl, who got saved within the same week; they all love the Lord. Pastors Allen and Kristin came to the River at Tampa Bay starting in 2003. Allen came to be a student at the River Bible Institute in 2003 and Kristin followed in 2004. Both Kristin and Allen were given the opportunity to serve in several different areas of the ministry. In 2005, Kristin was hired on staff to take over the Hospitality department. During his time in RBI, Allen had the opportunity to serve Pastors Rodney and Adonica as well as serve under two youth pastors as a youth leader. Then in August of 2006, after Allen graduated from RBI, he was hired by Pastors Rodney and Adonica as an associate pastor at The River and then together they took over the youth department as the Youth Pastors in February of 2007. Both Allen and Kristin came to The River with experience in the ministry. They had each served for a minimum of 3 years in the Central Florida Masters Commission, both as students and eventually as intern directors over the students of Masters Commission. In 1998, Allen traveled with Eastman Curtis Ministries doing youth crusades around the U.S. They have traveled together with these ministries to different countries around the world from Romania to Bulgaria, Nicaragua to the Philippines, Paris to the U.S and British Virgin Islands and the Bahamas as well as many cities and states across the United States. 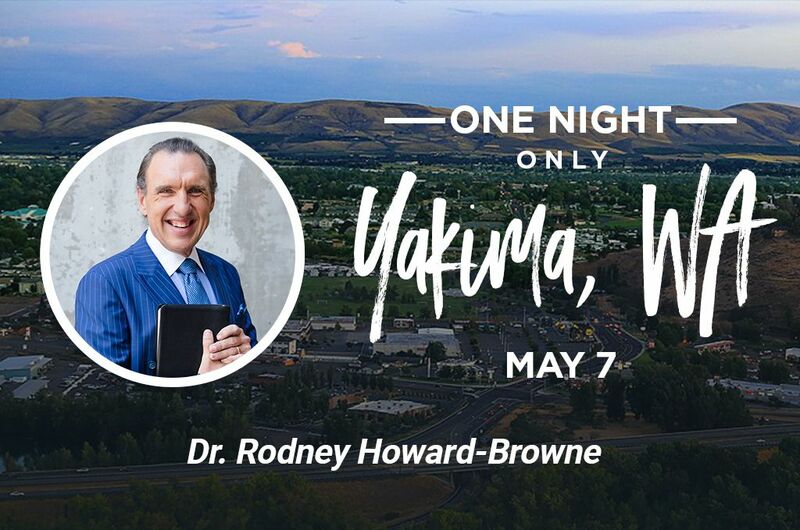 God has birthed a desire and a call to see an entire generation of young people touched and changed by the Fire of God, and to raise them up to fulfill the great commission. Allen and Kristin were married in June of 2005. Pastor David and his wife Julia met at the River Bible Institute in 1999. Having come from very different backgrounds they both had the same vision and call on their lives which brought them together. David was born in Blue Earth, Minnesota and grew up in a big family on a farm. Julia was born in Sumy, Ukraine. David gave his heart to the Lord when he was eight and Julia surrendered her life to Christ at the age of twelve. David and Julia graduated from RBI in 2002 with a Bachelors of Theology. Julia, then went on to complete her master's degree in Christian Counseling from Life Christian University. They were both involved at The River at Tampa Bay Church, volunteering in many departments of the ministry. 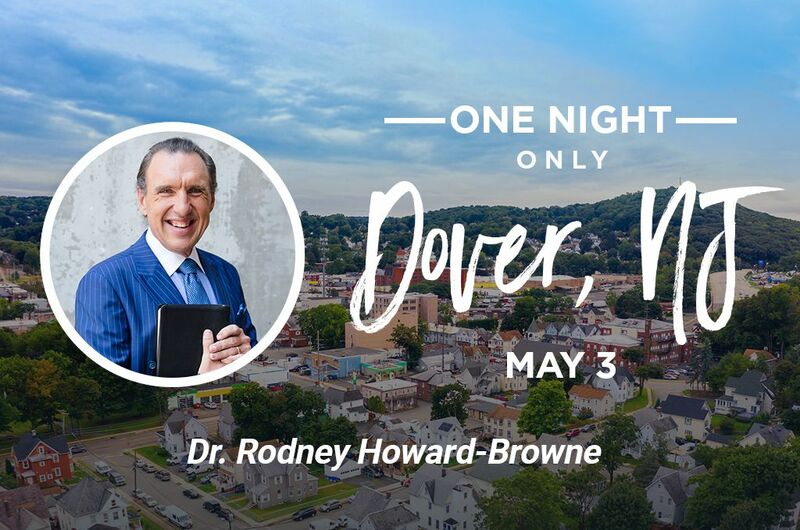 In 2003, David had the privilege of becoming Pastor Rodney's Personal Assistant, and went on the road with the Crusade team to many cities and countries of the world. He and Julia were married on November 8, 2003 and since then Pastor David has been working with the ministry. Pastor Jordan Hice was born and raised in South Florida. His life was radically changed at the age of 20 when he got saved and touched by the Lord. In 2009 he went to Tampa, Florida to attend RBI (River Bible Institute) because of the calling on his life to go into full time ministry. After finishing three years of Bible College there, he started teaching in the children's ministry at "The River" Church. After being a part of River Kids and Children’s Ministry he pursued the call of God as a Youth pastor in Palm Coast, Florida. Along with filling the Youth pastor position, Pastor Jordan had a heart for the lost and became the Outreach pastor for the same church. Pastor Jordan has always been faithful to the call of God and was determined to follow Christ. Currently, he is back in Tampa, Florida as the Kid’s Club pastor at The River of Tampa Bay Church. He has a passion to see young people saved, baptized in the Holy Ghost and walking in the full potential that God has for them. He wants to teach them that God wants to use them now as a leader in their schools, their homes and in every aspect of their life! His heart is to see a generation awaken! Pastor Daniel Williams traveled for most of his childhood because of his dad who was in the military. Pastor Clover was born in Washington, DC and raised in Maryland. They met and married in 2008. They both knew that they had the call of God on their life and desired to pursue all that God had for them. They had been very active in the churches that they had been in prior to coming to the River Church and knew that God had more for them. They knew that they needed to become more equipped in God's word and training. In the fall of 2008, they went to a Great Awakening that was held in Maryland. They were touched and changed by the power of God. 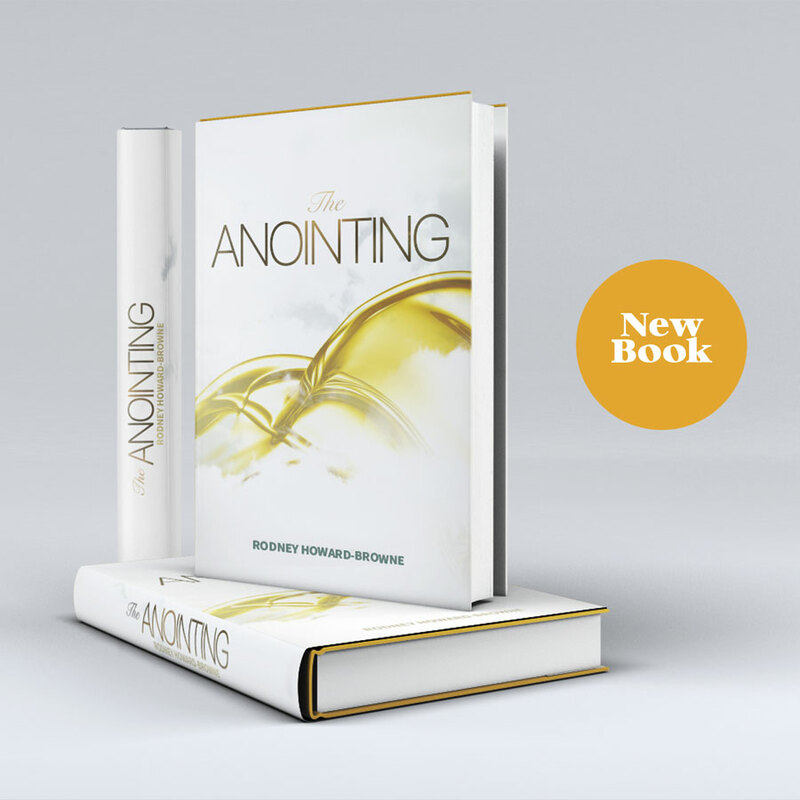 As a result, they began to buy all of Pastors Rodney and Adonica's teachings and began gaining a deeper passion for souls. In 2009, they attended Drs. Rodney & Adonica's Winter Campmeeting in Tampa, FL. At that moment, they then knew that God had wanted them to attend the River Bible Institute. They prayed and believed God for an open door. Months later, after applying to the school, they were granted a scholarship. Within months, they immediately left everything to fulfill the purpose and plan that God had for their life. While attending RBI, Daniel and Clover served in many ministries of helps as well as leading a weekly outreach at Robles Park. Clover was soon later hired on staff as Director of the Ministry of Helps department and, later, Daniel was hired as Manager of the Security Ministry. They both faithfully served in the church as if it was their own church. They later received the opportunity to lead the Singles Ministry "S1ngular" which allows them to share and minister to the single members of the River Church. Daniel and Clover are soul winners and love to serve and help the people of God. 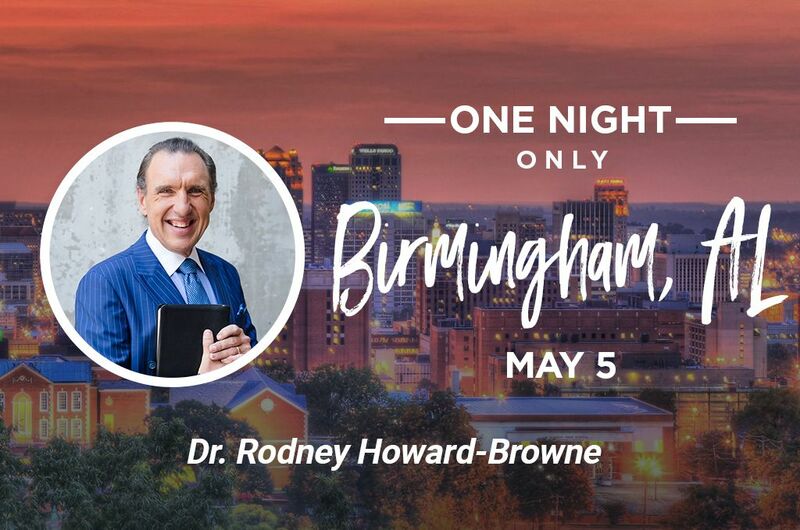 Their desire is to help support Pastors Rodney and Adonica with their vision to see millions of souls saved and changed for the Kingdom of God. They are so joyful to be able to serve God and His people. Noah Chaparro was born and raised in Aguada, Puerto Rico. 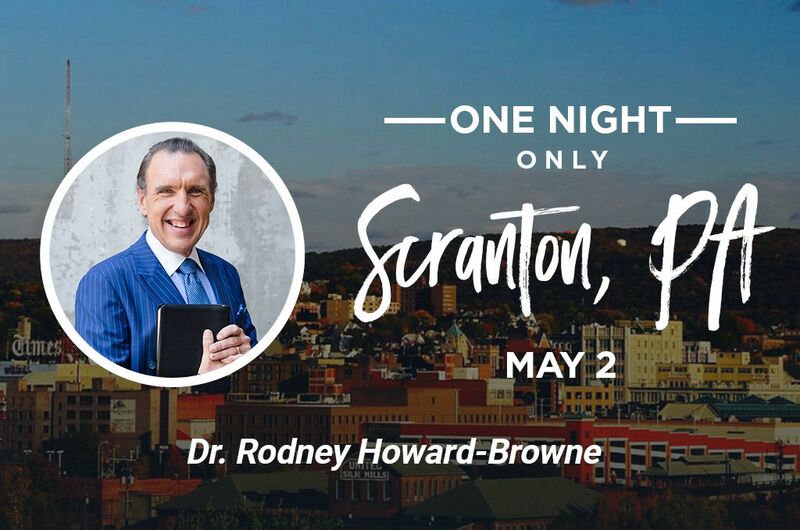 Born-again at the age of 16 in Long Island, New York, he immediately felt the calling to the ministry. After graduating from Mizpa Bible College in San Juan, Puerto Rico, he was actively involved in a musical evangelistic ministry and later became an assistant Pastor in a Pentecostal Church in San Juan. His beautiful wife Evelyn also graduated from Mizpa Bible College a year after Noah. In May 15, 1976 they got married and soon after starting Pastoring Calvary Pentecostal Temple Assembly of God in Staten Island, New York. Noah always had a heart for mass media outreach. In 1976 he and his wife founded the first Spanish radio program in Long Island, New York. Then, in 1980 the Lord opened a door to operate and manage a radio station in his home town in Puerto Rico. Today this is one of the top Spanish Christian radio stations in the country of Puerto Rico. They also founded Christian radio station WAYL FM and worked as Assistant Pastors of Trinity Chapel Ministries now known as Destiny International in St. Augustine, Florida. Noah has worked with other churches and ministries as a radio consultant, management and has built other radio stations in Miami, Orlando, and now in Tampa with Genesis 680 AM. The Lord blessed them with two children, Evie Adina and Noah Abdias, and two grand daughters, Kiara and Adelyn. Since they moved to Tampa, the ministry of Drs. Rodney and Adonica Howard-Browne has touched their lives in a special way. They both have a passion for revival and the fire of God and live with the expectation to see a great awakening among the Hispanic people. Both Pastors Mark and Martha were born and raised in Christian homes, accepted Jesus as their Lord and Savior at young ages, and have been actively involved in church all their lives. Pastor Mark was born in Chicago, IL and was raised in Florida while, Pastor Martha was born and raised in Miami, FL. In July of 1999, Pastors Mark and Martha married and later moved to Tampa, FL in 2004 following the lead of the Holy Spirit for more of Him. 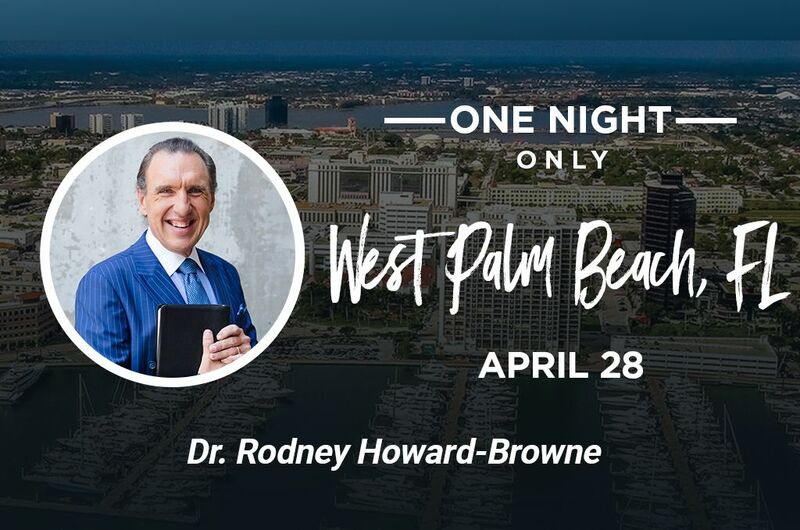 In that search they visited The River Church of Tampa Bay in 2007 and became members that very same year after the power of God completely overwhelmed them. In 2012 the Lord confirmed the calling they knew was over their lives to be in full-time ministry and accepted scholarships given to them by Drs. 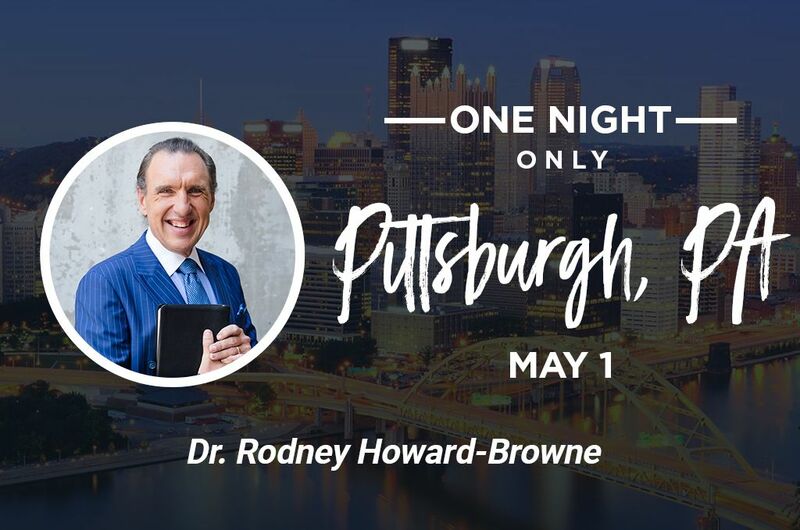 Rodney and Adonica Howard-Browne to the River Bible Institute. In 2015 Ps. Martha came on staff as Administrator of the River Institutes and in 2016 Ps. Mark came on staff as Admissions Director. Later that same year they were named associate pastors. In addition to their leadership roles in the River Institutes, Pastors Mark and Martha Cabrera advance the Gospel in the Hispanic community through the Spanish service at The River Church named, La Iglesia El Rio. Both are instructors for the Instituto Bíblico River (River Bible Institute in Español) where they are running with the vision of Drs. Rodney and Adonica Howard-Browne of teaching others to reach and shake the Spanish communities with the Fire of God through community outreaches, soul winning, weekly Spanish radio program named “El Gran Despertar” (The Great Awakening) and training Spanish churches on how to reach and impact their community. It is with great respect and honor that they serve this ministry. Shannon was born on the Caribbean island of Commonwealth of Dominica and relocated to the U.S as a pre-teen; Deanna was born and raised in the state of South Carolina. Shannon having first attended The River at Tampa Bay in 2007 made a vow to the Lord in 2010 following a traumatic event, changing not only the direction of his life but Deanna’s as well. Shannon and Deanna came jointly to the River at Tampa Bay Church in 2010 following Shannon’s encounter with God. Following this encounter in 2010, they were married and became active members of the River at Tampa Bay. The Lord radically transformed their lives through the teachings of Drs. 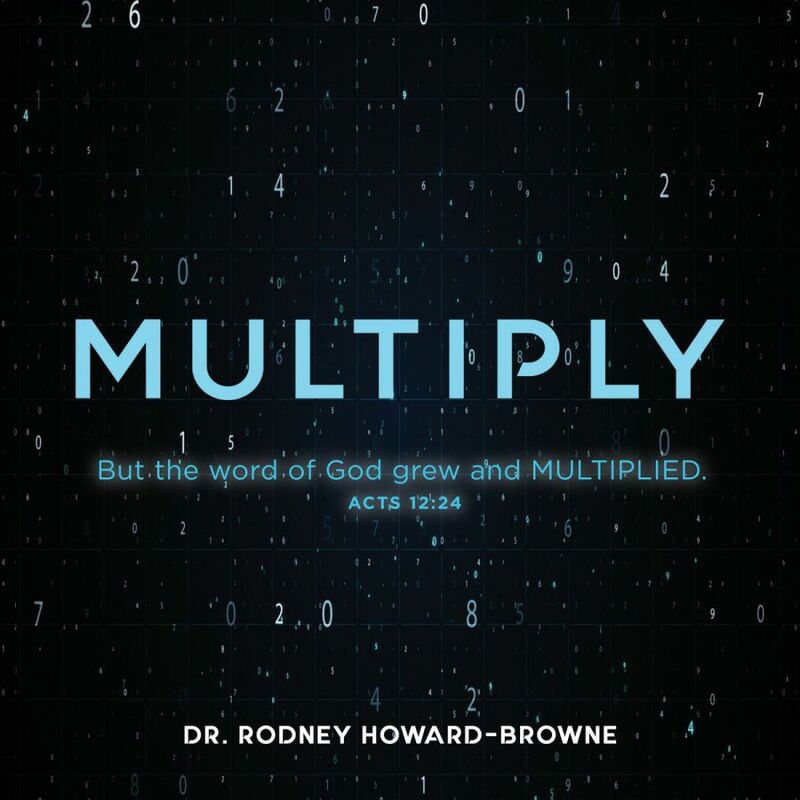 Rodney and Adonica Howard-Browne; not only through the preaching of the Word of God, but also the active demonstration of the Word of God. As members they actively served in the ministry of helps, plugged in with the outreach ministry, and embraced Drs. Rodney and Adonica Howard-Browne’s vision. In 2012 they responded to the call of God on their lives, and enrolled at the River Bible Institute; and graduated in 2015. While attending RBI, in 2013 Shannon and Deanna were hired on staff as the Directors of the Ministry of Helps. As Directors of the Ministry of Helps they continued to serve faithfully, counting it as an honor and a privilege not only to oversee it but to be a part of it. 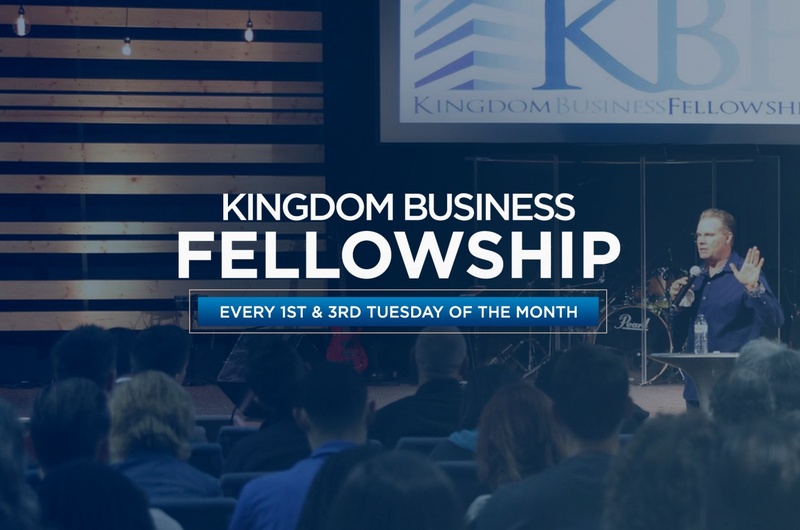 During their internship at the River Bible Institute they were presented with the opportunity to lead S1ngular Fellowship; which grants them the opportunity to minister to the single members and visitors of the River Church. With a heart for souls and serving, Shannon and Deanna count it a privilege to be a part of a ministry which is focused on winning the lost and meeting the needs of the people as we contend for another Great Spiritual Awakening.